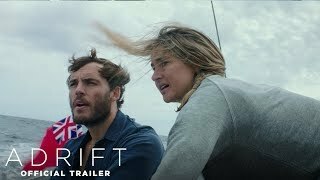 STX Entertainment debuted the second trailer for upcoming film “Adrift” directed by Baltasar Kormákur, starring Shailene Woodley and Sam Claflin. Back in March, the firsr triler was released online. 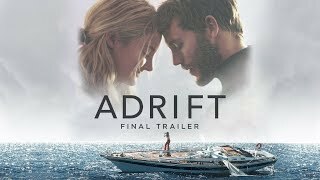 The film is based on the true story of "Red Sky in Mourning: A True Story of Love, Loss, and Survival at Sea" by Tami Oldham Ashcraft, who published in 2002. In September 1983, 23-year-old Tami Oldham Ashcraft and her fiance Richard Sharp sailed from Tahiti to San Diego with a 44-foot yacht, Hazana. But the couple got caught in a ferocious Hurricane Raymond on October 12. A day later, the storm was over. 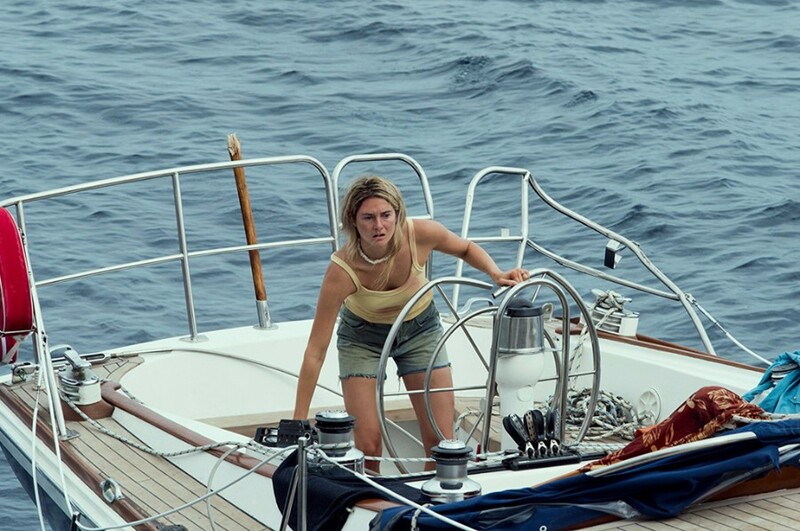 The yacht was broken including the engine, radio, electronic navigation system and emergency position-indicating radio device. And Richard Sharp was badly injured. 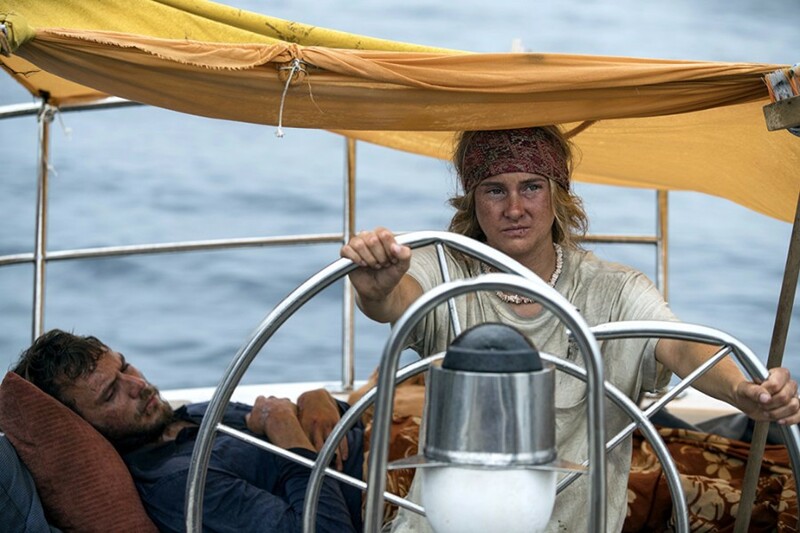 Navigating manually using just a sextant and watch, and surviving on peanut butter and canned food, she sailed 1,500 miles in 41 days to reach safety in Hilo, Hawaii. Tami Oldham Ashcraftt lives on San Juan Island, off the coast of Washington, where she still sails regularly. Though she still carries the memory of her experience and her fiancé with her every day. The only sign of her trauma is a tiny sextant pendant, encrusted with a diamond, which she wears every day. 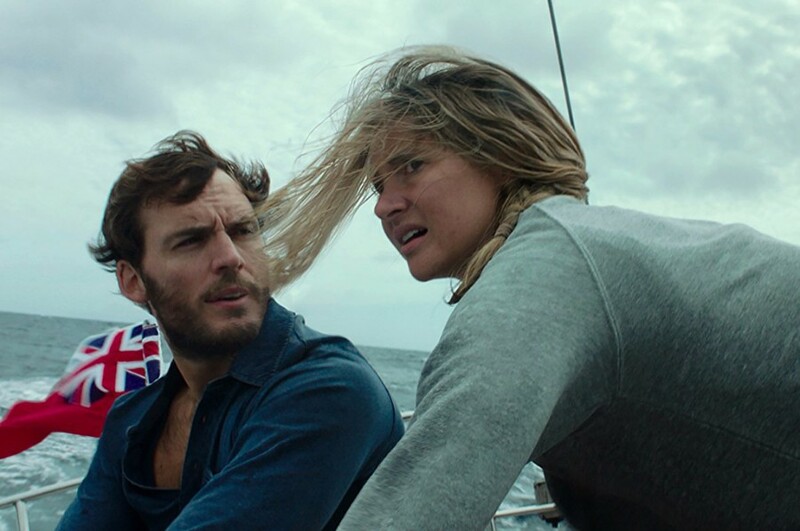 Originally, Miles Teller was supposed to play as Richard Sharp, but Sam Claflin joined the film to replace Teller, who had to pass on the role due to scheduling conflicts. 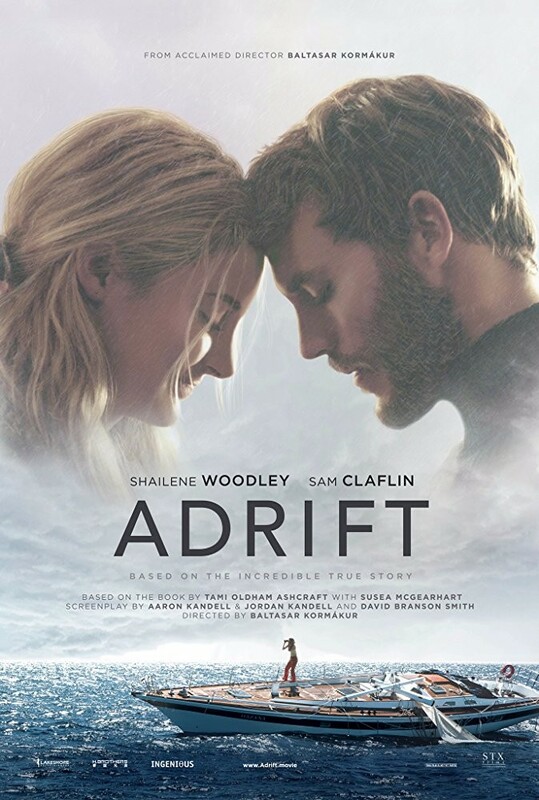 Principal photography on the film was done in July 2017 in Fiji. The film is scheduled to be released on June 1, 2018.